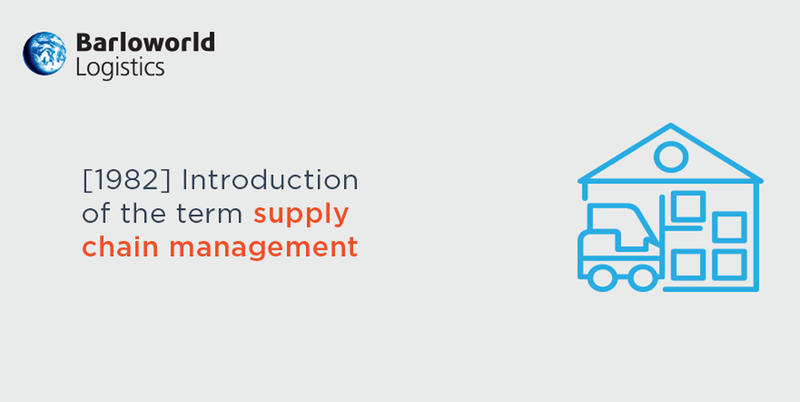 Supply chains have evolved from moving limited goods in close proximity to moving complicated products across complex global networks. From moving finished products along the Silk Route in pre-historic times to fully automated warehouses making use of robotics, driverless trucks and drone deliveries, supply chains have always played a large role in the progression of society and will continue to connect the world in unimaginable ways. Agile or Lean or something in-between? It is increasingly clear that the modern consumer is immensely digital, global and indeed influential, with access to products, services and companies at their fingertips, 24/7. This digital revolution has infinitely increased competition, consequently pushing companies to not only innovate products but also how they deliver those products to their consumers. Thanks to digitisation (and the ability to “go viral) modern consumerism is subject to a heightened sense of trending – with products suddenly, and aggressively peaking in demand – often most unexpectedly. At Barloworld Logistics, we believe that diversity is fundamental for an organisation growing into the future and as such we employ and leverage the skills of women throughout our organisation. The inclusion of women in the transport and logistics industry is not only a Barloworld Logistics imperative but is part of a global drive to promote inclusive economies where the benefit of economic growth can be shared with all who contribute, regardless of gender. 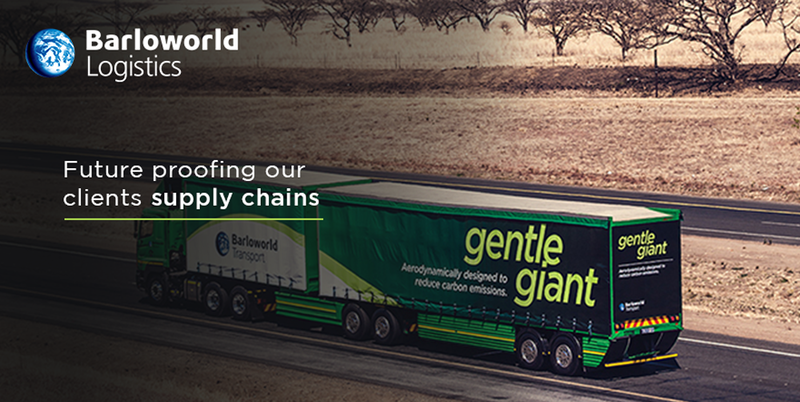 Our vision of gender equality at all levels of our organisation is strongly evident, from the female executives at the very top of our organisation to our professional driver learnership for women, and Barloworld Logistics is well on the way to being a genuinely gender inclusive organisation. Dealing with extremes - Does your supply chain management strategy cater for climate change? With the increasing frequency and severity of global weather events and the resulting negative impact on infrastructure, agriculture and the overall wellbeing of humanity, climate volatility effects the entire world, directly and indirectly. Businesses and industries are reliant on logistics networks to maintain market share, but thanks to extreme weather events these networks are at a considerably increased risk. Scientists are progressively cautioning businesses to keep climate change in mind when developing supply chain management strategies.